As of late Netflix UK have been gaining all of the ‘video-on-demand’ attention by adding titles such as Fate/EXTRA: Last Encore, Fate/Grand Order -First Order and The Asterisk War; but today Amazon have added a small selection of titles to there streaming catalog as part of new simulcast additions. In this both Banana Fish and Seven Senses of the Re’Union have been added to Amazon Prime for simulcast streaming; with new episodes – of which presented in Japanese with English Subtitles – each week. 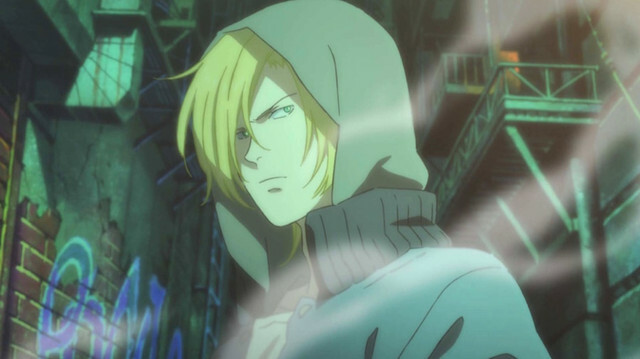 Banana Fish: Ash Lynx, a 17-year-old boy, is the boss of a street-kids gang in New York. One day, a man who was murdered before his eyes entrusts him with something. And the last words uttered by that dying man was the phrase, “”BANANA FISH””. That is the word his brother, Griffin, often mutters. Ash has a destined encounter with Eiji, a kind Japanese boy who comes to New York as a cameraman assistant. Seven Senses of the Re’Union: Asahi’s life in reality ended simultaneously, when she died playing “Union”, a world-renowned online RPG. The members of “Subaru” went separate ways when “Union” shut down due to Asahi’s death. Six years later, Haruto logs onto a renewed version of “Re’Union” and reunites with Asahi who had died. Is she an electronic ghost? The “promise” the childhood friends made will unfold within the game. As per usual a valid Amazon Prime membership is required to watch these on Amazon.